Wagner grew up in the Saxon capital of Dresden, a city steeped in things oriental since the 18th century. By Wagner's time Shopenhauer had introduced the German elite to Buddhism, a European-wide event given the recent arrival of Buddhist sutras brought home by explorers. 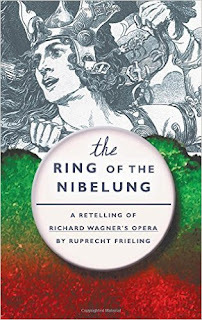 Panelists include Peter Bassett, writer and lecturer on the works of Richard Wagner and former Australian diplomat, and Paul Schofield, author of The Redeemer Reborn: Parsifal as the Fifth Opera of Wagner's Ring and former Zen Buddhist monk. Patrick Hatcher, Ph.D., Kiriyama Distinguished Fellow at the Center, will moderate. Simon Callow will publish a new Wagner biography 27 February 2017. Publishers details, only, available at this stage. The life and legacy of one of music's most influential figures. During a wildly unpredictable sixty-nine year life, Richard Wagner became the hero of his era and the official protagonist of a new unified Germany: his music was its music. The architect of the vast four-day, fifteen-hour epic, he unleashed through his thousands and thousands of words gods and dwarves, dragons and songbirds, maidens and female warriors on horseback. All dug deep into the subconscious of his audience, discharging among them oceanic and engulfing emotions. Wagner was the creator, indeed, of the very theatre in which the heaving, roaring audience sat. He was the self-proclaimed Musician of the Future. This was exactly what he had set out to achieve, but there was nothing inevitable about it. The magnitude of his accomplishment grew out of - and existed in the face of - a profound instability, which characterises every stage and every phase of his life and which is at the very heart of his music. Withdrawing from instability back into the kingdom of art where he would always be an absolute monarch, where his will would always prevail, he explored the depths and the heights of human experience, by which he meant, of course, his own experience. In this bold vision of Wagner's life, bestselling author and acclaimed performer of 'Inside Wagner's Head', Simon Callow turns his famed storytelling energies towards this vast and complex revolutionary of music. He leads his readers through the scenic festival that takes roughly thirteen hours when staged. They say money corrupts, or money is the root of all evil. Both claims are debatable. Poverty does not save people from corruption, and even moderate wealth does not necessarily build character. But maybe those who were corrupt from the beginning can sink even lower when in the thrall of riches? Oh yes, they sure can! The fuss over the legendary Rhinegold will prove that gold, and the power inherent in it, are the bearers of doom. The precious metal exerts an irresistible pull, a glamour that is also the curse that will be the downfall of humankind. That is the crucial message the drama of the ring of the Nibelung offers. The theft of the Rhinegold unleashes everything that keeps the world in suspense (and makes it go round) until the present day: unfettered greed, boundless love, unfathomable hatred, consuming envy, the everlasting fight for personal freedom. Antipodes clash in battle: humans and gods, dwarves and giants, ethereal beings and thunderous forces of nature. Wilhelm Ruprecht Frieling is an unconventional German-language author, publisher and producer. He has authored 24 books and over 40 ebooks, operates several blogs and is working as a consultant. Frieling lives in Berlin, Germany, and Palma de Mallorca, Spain. 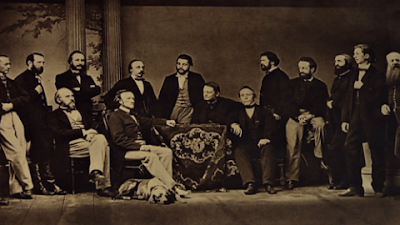 On 11 August 1881, Wagner reacted to a newspaper report of an anti-Jewish riot: "That is the only way it can be done - by throwing these fellows out and giving them a thrashing." This remark is widely cited as evidence that Wagner approved of anti-Jewish violence and even massacres, but what did the news story actually say? There is no denying the ugliness of Wagner's views about the Jews, but their very ugliness encourages over-confidence in his critics: hasty inference; anachronism, and worse. 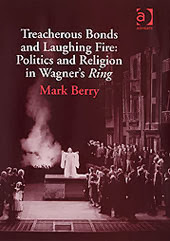 Derek Hughes has read widely in the anti-Jewish literature of Wagner's Germany and will attempt to restore historical balance to this undoubtedly troubling topic. Derek is professsor emeritus of the University of Aberdeen. His book Culture and Sacrifice: Ritual Death in Literature and Opera contains a chapter on Wagner, and an article on the subject of this talk is forthcoming in The Wagner Journal. Tickets £15/£7.50 full-time students available from Mike Morgan, 9 West Court, Downley, High Wycombe, Bucks HP13 5TG. Please send cheques payable to The Wagner Society, enclosing an SAE. In this edition of Music Matters Tom Service conducts an extended interview with Jonas Kaufmann, From Wagner to Puccini. 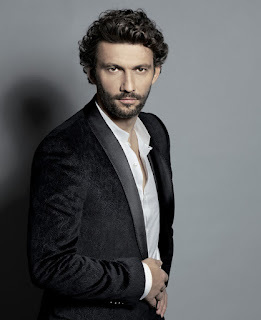 From Opera to Lieder. Originally recorded in September 2014. David Frost in conversation with Daniel Barenboim. On Wagner, Wagner in Israel, the Middle East, music and his life. 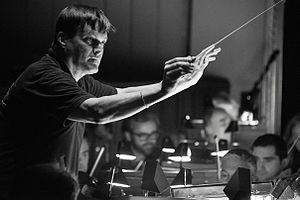 Humanitas Visiting Professor Christian Thielemann is a brilliant and controversial conductor and director of the Bayreuth Festival. In this fascinating lecture, he discusses the art of conducting, the historical context of 19th and 20th century opera, and the commonalities between Wagner and Strauss. Why do people go crazy about Wagner’s music? Is this the show that “ain’t over til the fat lady sings”? Does it have anything to do with The Lord of the Rings? Where are the Valkyries riding to? Is The Twilight of the Gods as ominous as it sounds? 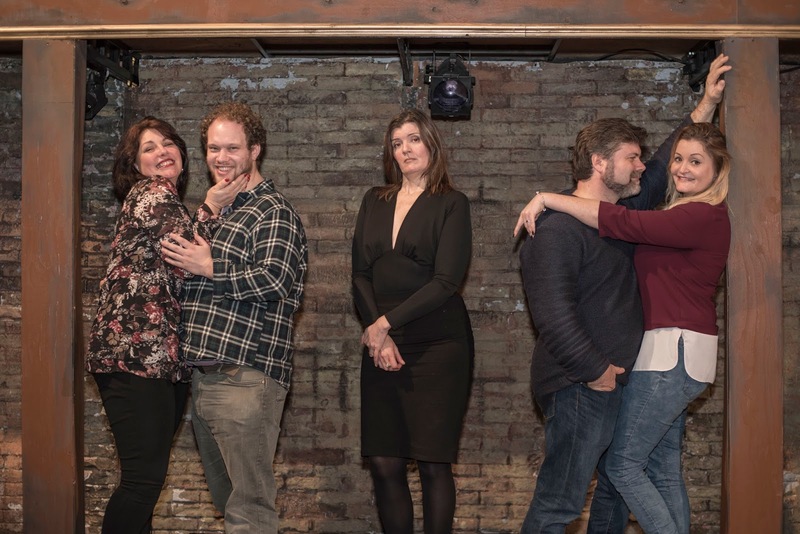 Award-winning Unexpected Opera presents an entertaining take on Wagner’s masterpiece, in a comic play with highlights sung in English by five superb performers. 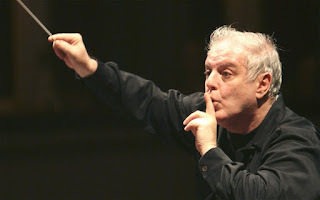 Expect magnificent music, great drama and Unexpected fun! Are you curious about Wagner and his famous Ring Cycle but are reluctant to give up loads of time and dosh without knowing more? 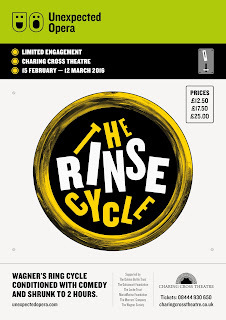 The Rinse Cycle is your chance to experience this amazing work – without taking it too seriously. 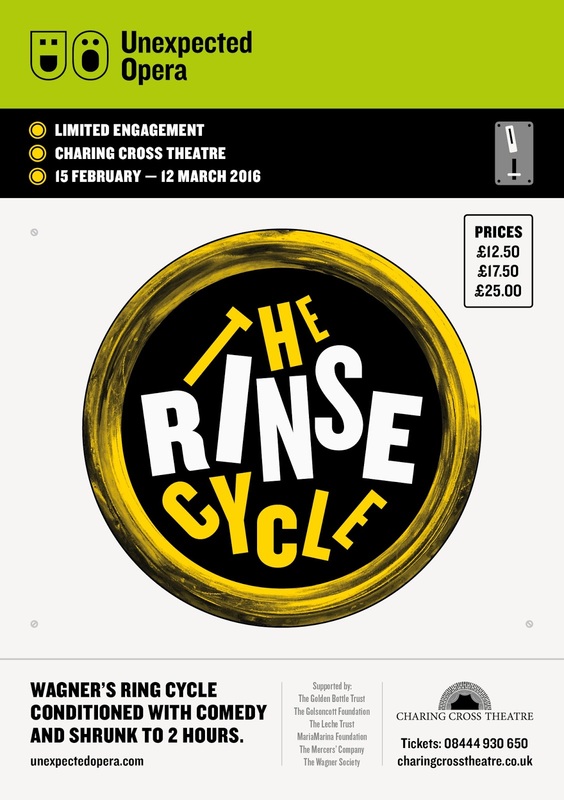 The Rinse Cycle, which get its London premiere at Charing Cross Theatre from Monday 15 February - Saturday 12 March, takes four operas and 16 hours of music and shrinks it to just two hours and one easily digestible sitting. And it is has added comedy. We can’t promise it will be clean, but we’ll remove the cultural stains and encrusted stereotypes. Plus you’ll hear some of the Wagnerian opera stars of the future. 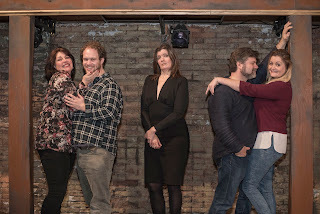 Director Lynn Binstock Music Director Kelvin Lim Designer Nancy Surman Lighting Designer Tom Mannings Associate Music Director Robert Bottriell Script Roger Mortimer. 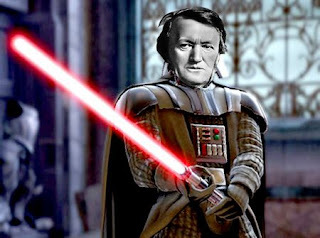 "Richard Wagner's operas (sic) can sustain alchemical interpretations, just as they can be made to illustrate Rudolf Steiner's version of cosmic history, or practically any theory one wants to press upon them. 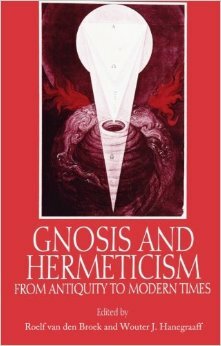 But Wagner was no Hermeticist" Gnosis and Hermeticism from Antiquity to Modern Times", Joscelyn Godwin. 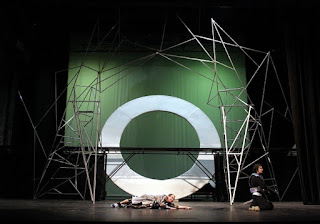 English National Opera’s first new production of Tristan and Isolde since 1996 is directed by ‘theatre’s most exciting young director’ (Daily Telegraph) Daniel Kramer, with designs from Anish Kapoor, one of the most influential sculptors of his generation. 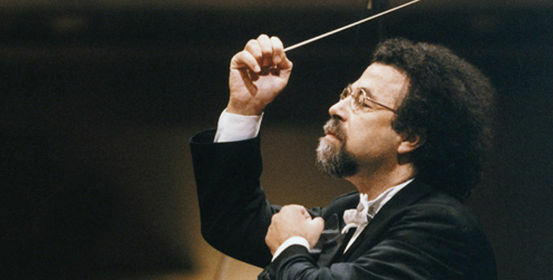 The thrilling score is conducted by former ENO Music Director Edward Gardner, ‘whose immaculate sense of balance and flow denotes a great Wagner conductor’ (The Stage). The exceptional cast is led by the outstanding Wagnerian Heldentenor Stuart Skelton as Tristan, with American dramatic soprano Heidi Melton as Isolde. 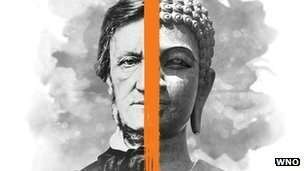 How are Richard Wagner's operas shaped by his interest in philosophy? How can Immanuel Kant's vision of the human condition inform our understanding of Tristan und Isolde? Can the same interpretation be applied to Der Ring Des Nibelungen? How does that alter our understanding of the moral framework of the opera? And what are we to make of Wagner's last opera, Parsifal, which Nietzsche described as "a secret attempt to poison the very presuppositions of life"? Does Parsifal represent a rejection of the moral spheres of Tristan and the Ring, or can we arrive at a more subtle interpretation of it? Philosophical Conversations - Sarah-Jane Leslie, Professor of Philosophy at Princeton University, conducts interviews with some of the world's leading philosophers through her association with the Marc Sanders Foundation. 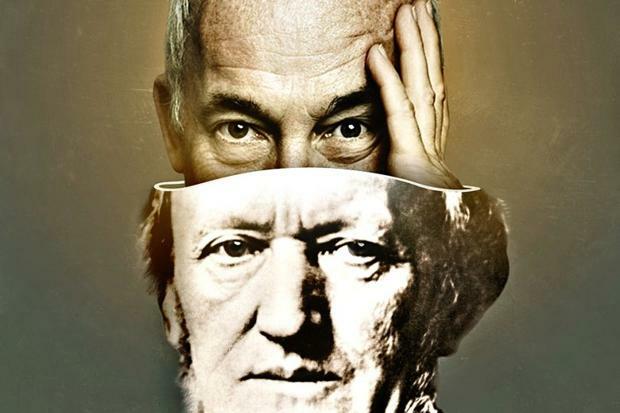 In this interview Professor Leslie meets with Professor Roger Scruton to discuss philosophical issues in Richard Wagner's operas. Listen you must. Ignore you should not. 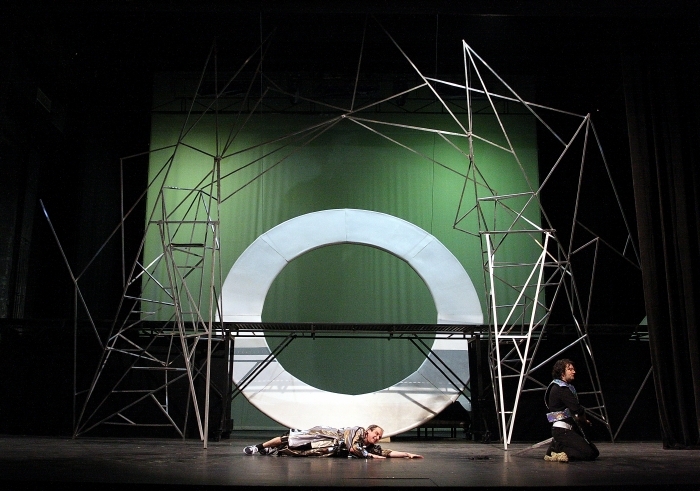 Sofia Opera is to revive their 2014 complete Ring cycle during May this year. Details below.